Lionel Messi is an Argentinian footballer (soccer player) known to be one of the greatest players of the modern football league. He is known for his goal scoring records and his ability to dribble the ball past opponents. Lionel Messi was born on June 24, 1987 in Rosaio, Argentina. 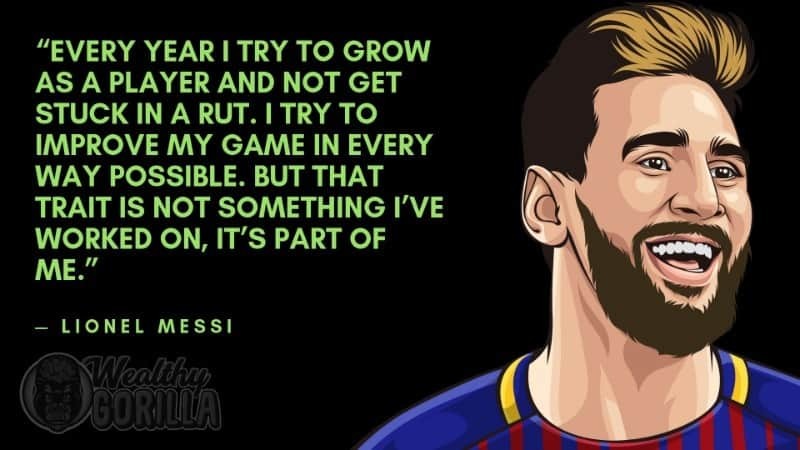 Messi was born with a growth hormone deficiency, but was not diagnosed until he was 10. 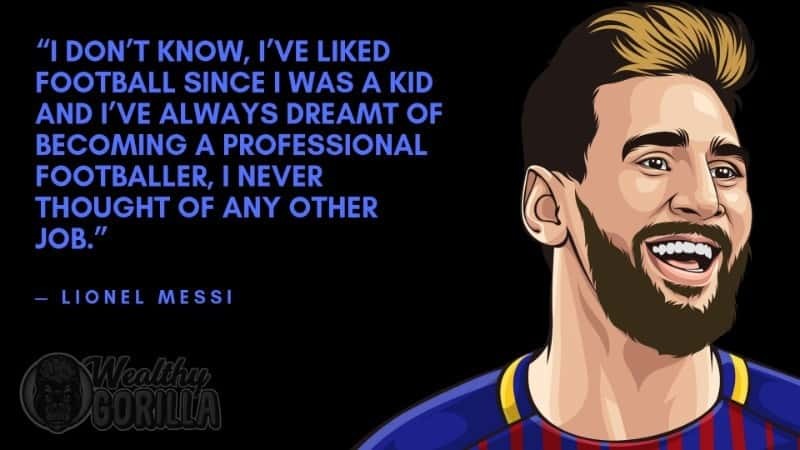 He started playing for the local football club when he was six years old, and in the six years he played with him he scored almost 500 goals. When Messi was 13 he was offered a chance to train at FC Barcelona’s youth academy. The school offered to pay for Messi’s medical treatment, so his whole family moved to Spain. During his first season he was top scorer with 36 goals in 30 games. Following this season he quickly moved through the ranks and started becoming noticed by professional teams. At the age of 16 Messi started playing for FC Barcelona, and became the youngest player to score a goal for the franchise. That season concluded with Messi leading his team to an under-20 World Cup title. In 2009 he lead Barcelona to capture the Champions League, La Liga, and Spanish Super Cup titles. Despite having set records at a young age, Messi strove to improve his skills. In 2012 he passed the record for most goals scored, and became Barcelona’s all-time leading scorer. 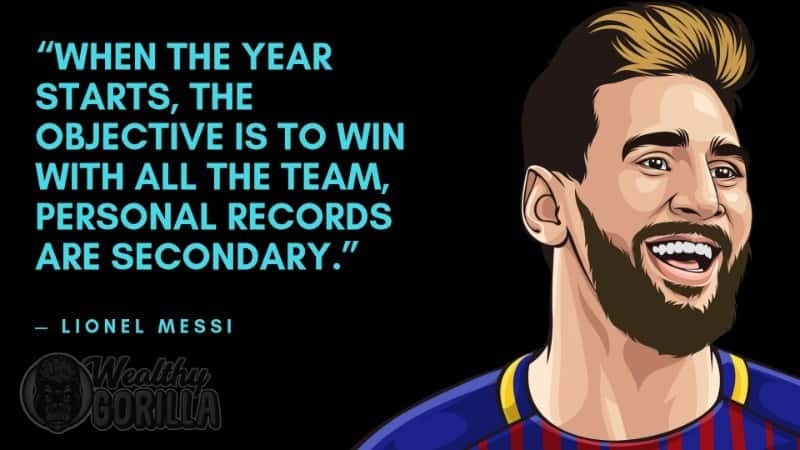 He also set the record for most goals scored in a single calendar year. The 2017-2018 started with Messi extending his goalscoring record. Despite injuries that have plagued him in past seasons, Messi has proven himself a valuable player for Barcelona. In March he became the second player to score his 99th and 100th Champions League goals. His efforts this season have lead Barcelona to the quarter finals for the eleventh consecutive season. Messi is now one of the best and richest soccer players of all time, and has a net worth of $400 million dollars in 2019. 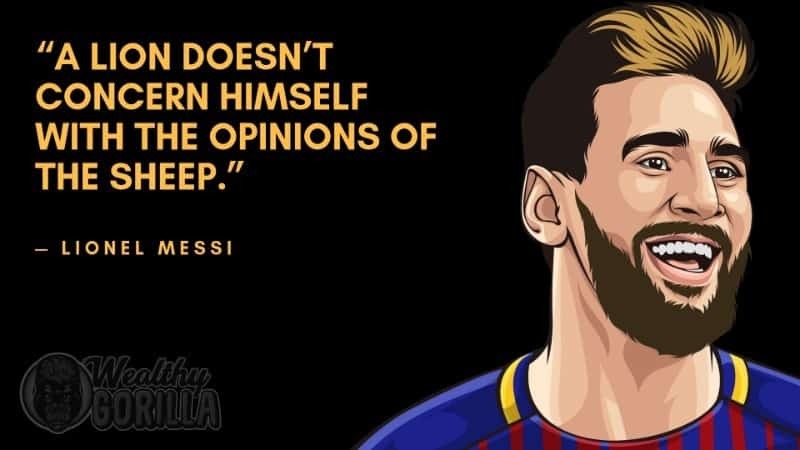 View our larger collection of the best Lionel Messi quotes! 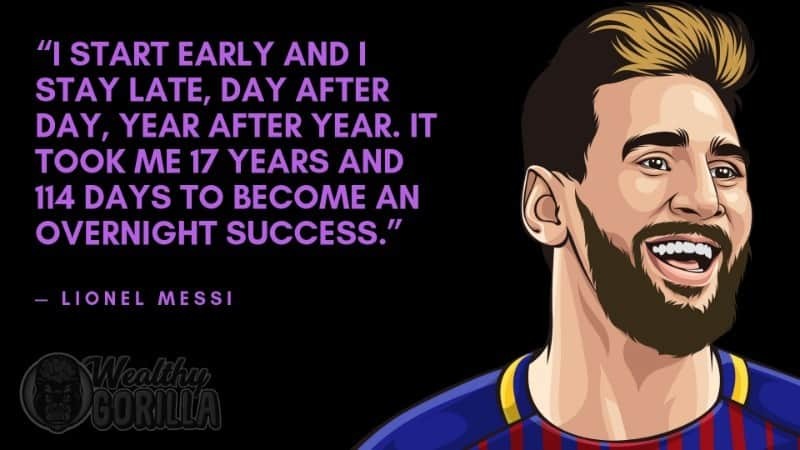 Lionel Messi has overcome adversity and odds to become a record breaking football player. He has shown that no matter how great you are, you are never too great to improve. He has also became a vocal children’s rights advocate, and is using his skills to help others. His net worth is reflective of the time and dedication he has put into his craft. As of 2019, Lionel Messi’s net worth is roughly $400 million. 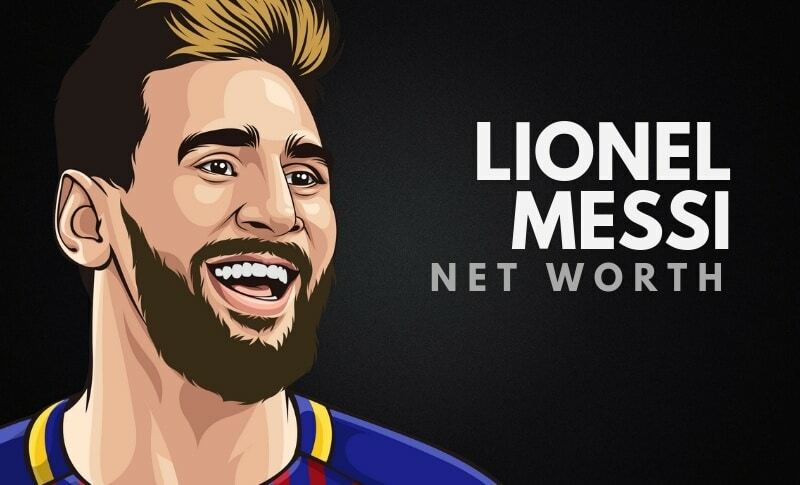 What do you think about Lionel Messi’s net worth? Leave a comment below.